Earlier today, producer Scary’P released a track titled ‘Shining (feat. Dead’P)’ which will be available in his upcoming album. The track features artist Dead’P, who shares the story of his life within this smooth and jazzy beat. His album ‘PRODUCIZM‘ will be released on January 27, 2012. 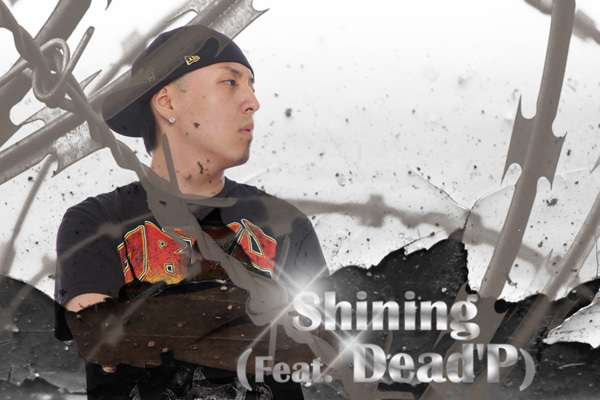 This entry was posted in Album Release, Videos and tagged Dead'P, PRODUCIZM, scary'p, Shining. Bookmark the permalink.